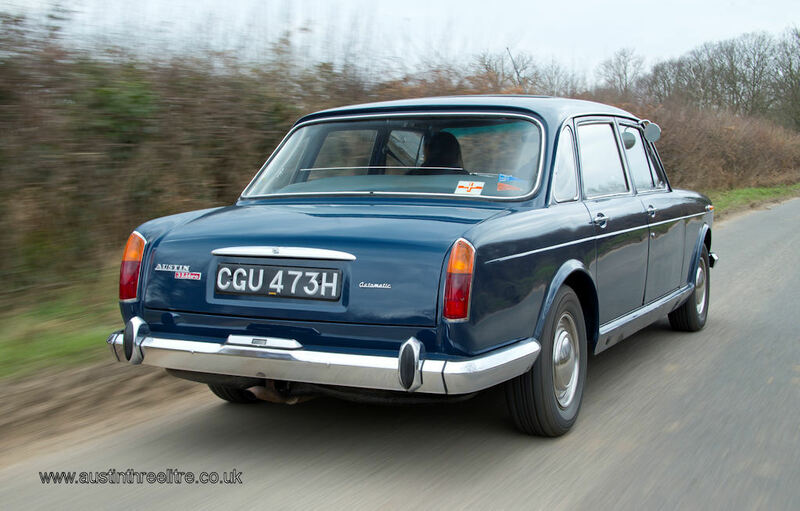 The Austin 3 Litre was the last luxury car to bear the Austin badge, it was also the last Austin to be rear wheel driven, all the cars were built at the Austin Cowley factory between 1967 and 1971. 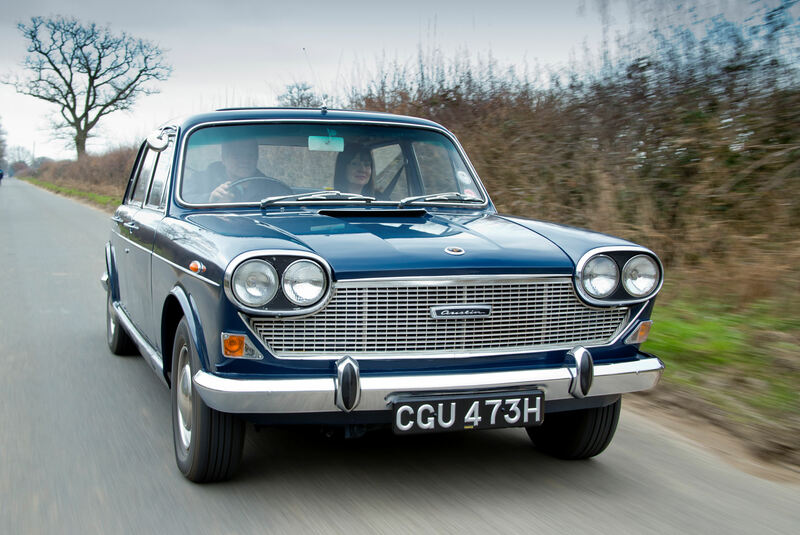 A total of 9992 cars were built, some Austin 3 Litre's were converted into Ambulances, Hearses, Limosines, and Estate cars but all of these variations were done by specialst coachbuilders, the factory did no variations of the car. In house badge engineering saw a prototype V8 Wolseley version as well as a mock up VDP version. Police forces had a fleet of them for motorway use. Downton tuning did a special tuning kit which enhanced performance. This site aims to cover the complete history of the Austin 3 Litre.